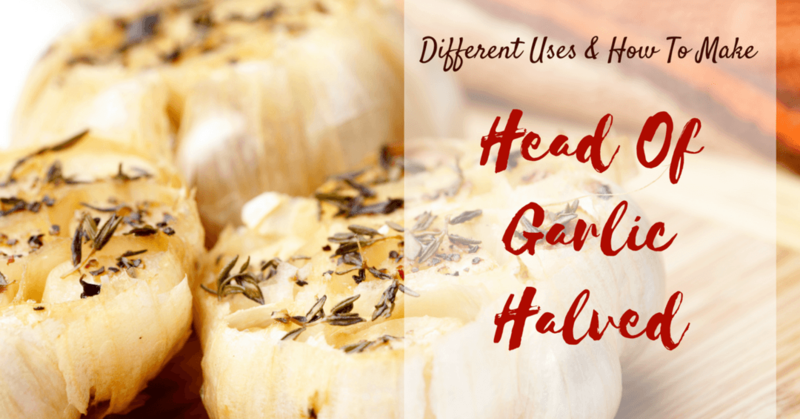 →Head Of Garlic Halved: Different Uses And How To Make One? Now, you can skip the idea of peeling the garlic rather with just a swipe of the knife you can improve your meals and spend lesser hours in the kitchen as well. So, how can you make fantastic flavors with this head of garlic halved? Of course, this is the main thing you need. It comes in variety once bought in the store. There might be a minced or powdered garlic in olive oil. 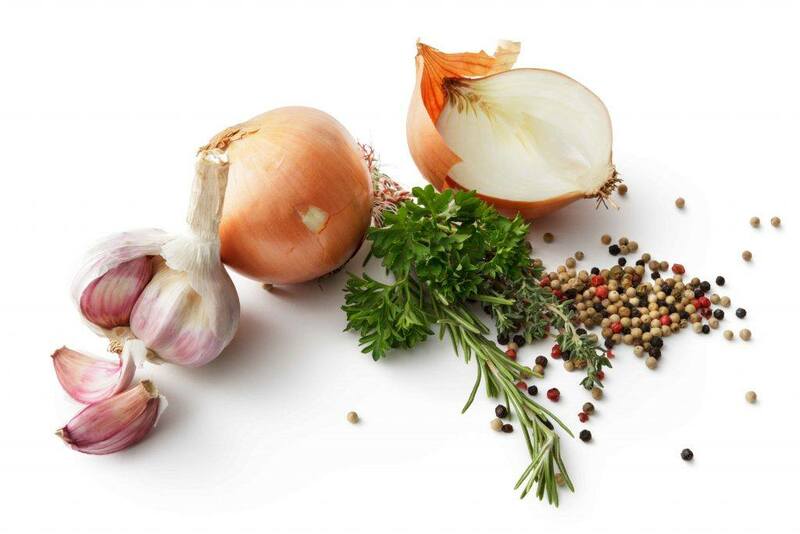 If you purchase a garlic bulb, consider choosing the fresh ones making it a lot easier to feel and squeeze. You also need to arrange the garlic which has mostly intact taut skin. And if the garlic is wet or once it feels more substantial, you can consider it as the best flavor. Once roasting a head of the garlic halved, you could set it in the muffin pan. Why? Well, this would prevent the garlic from rolling around. To avoid the garlic from drying, olive oil will help a lot. 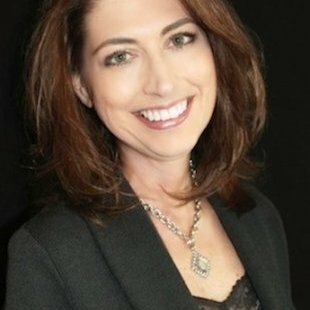 However, you should choose a lot thicker product in order to keep its moisture. With this, the flavor will be retained. You need a knife, of course. And whatever knife it is, the blade should be sharp and nice for it to quickly slice the garlic making it a lot easier to peel. But, it would be a lot convenient if you are to use a utility knife. And with a sharp knife, you can slice the clove easily avoiding any damage and bruising to the clove. Once roasting the fresh garlic for a certain recipe, you might want to cut it along the equator. The garlic clove has a pointed end along with an inverted bulb. So, first is to lay the cloves on the cutting board wherein the sharp end and the squat bulb into the sides. After that, make a straight cut between these ends. It is like cutting the equator. You should also try making the halves matched in size. And then, the bulb will look like a tree trunk as you could see the rings of the different cloves. Yes, there all kinds of tools available in order to make the peeling of the garlic a lot easier. However, you actually don’t need them if you are roasting a garlic half. Why? It is because of the fact that the skin of the garlic will hold the cloves in place. As you cut through, some might flake off, however, try leaving as much of it as intact as possible. It will not hurt the dish and the paper will not come off on its own too. In this process, you can retain the garlic bulb moist and nice once you cook it in the oven since the aluminum foil covers in the juices of the garlic. You have to put every garlic bulb half on a piece of the aluminum foil. You might add some flavor by using black pepper, salt or herbs such as tarragon, basil, and rosemary. Then, sprinkle a teaspoon of olive oil over the exposed cut. You have to tightly wrap the foil over the bulb. And set every clove in a cup of a muffin pan having the open ends facing upward. This step will lead the bulb to soften without feeling mushy. You have to bake the bulbs in the oven for about 30 to 45 minutes at 400 degrees only. After that, remove them from the oven and just leave them being covered in the foil to cool. If it is already cool, completely unwrap a clove to expose the lower skin. Use the sharp knife in order to cut the skin around its clove and pull out of the skin the roasted cloves by using the cocktail fork or the fingers. Just simply follow these steps and you can definitely enhance the flavor of your dish through roasting the head of a garlic halved. In addition, garlic could also be a great flavoring to your favorite salad. Indeed, roasted garlic could be an excellent garnish which adds to the appeal of the dish you have. It offers a natural caramel color that is highly attractive as the garnish. You can garnish the salad with roasted garlic in order to make it look a lot more appealing as well as interesting to eat. 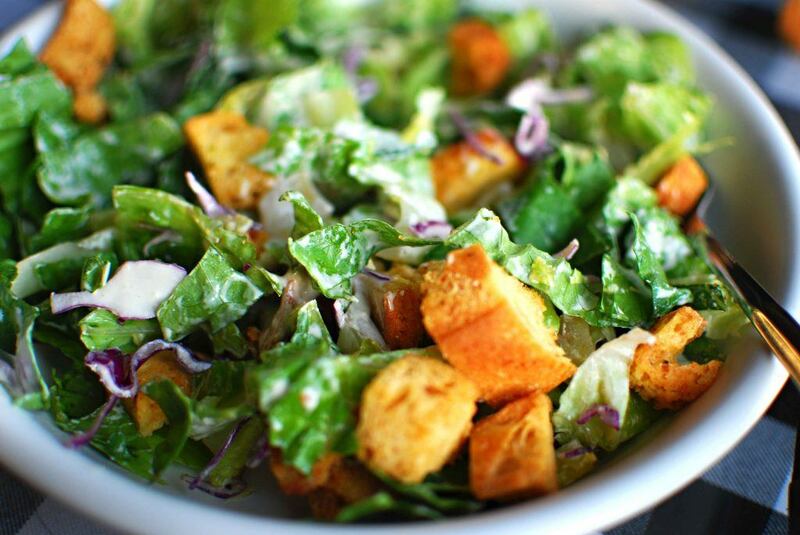 In terms of Caesar salad, garlic is considered as an important the same with anchovies. 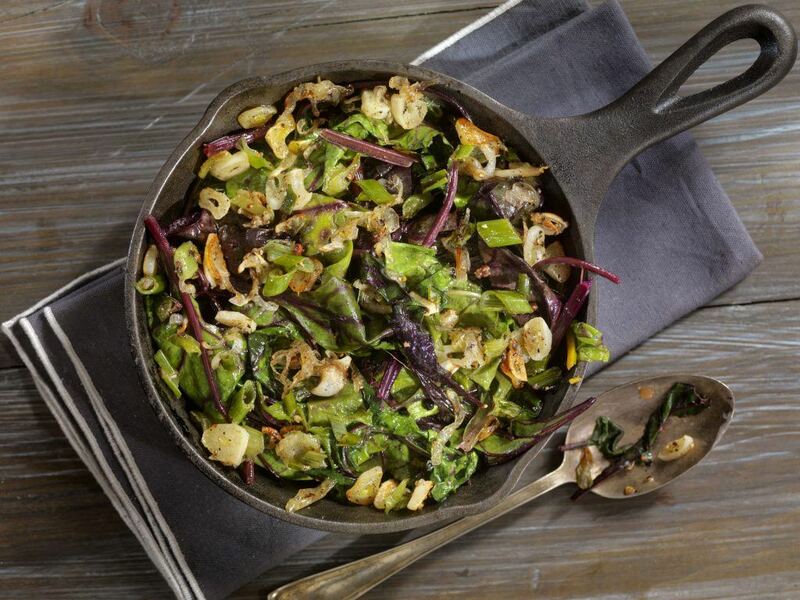 Rather than a soaked and minced garlic together with olive oil, you might add the roasted halved clove in the salad. Simply put the garlic in a half cup of olive oil then let it sit for 30 minutes. 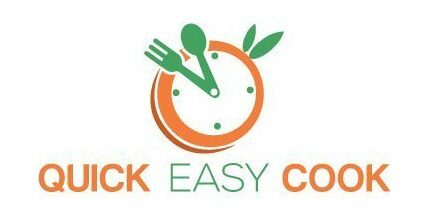 You should remove the garlic and whisk in two eggs as well as a teaspoon of anchovy paste up until the dressing is creamy. After that, mix in the quarter cup of the lemon juice and sprinkle the pepper and salt to taste. And to finish the dressing, mix two ounces of the parmesan cheese. And for this salad, you could simply rub the interior of the bowl with the garlic before you arrange the salad. This halved garlic will add to the flavor of the salad without having to alter the texture and taste. And after that, you could also add some seasonings into the iceberg lettuce and garnish with the halved garlic. And halved garlic could also be a great addition to spinach. You could rub the halved garlic clove within the entire interior of the bowl along with the mixing soon prior to adding it to the spinach salad. For additional flavoring, you could also eliminate the skin of the clove then add it. You can mix the tomatoes, spinach and the croutons then remove the garlic cloves from the bowl. You have to make sure of removing all the cloves prior to adding it to the dressing. Herbs and vegetables begin to lose their nutrients and flavor once they are cut. And this is the reason why it is best to cut the garlic and some other vegetables before you put them in the pan. Instead of cutting the garlic ahead of time and putting it in a little bowl, you can slice then dice the garlic bulbs on the counter by the stove and directly get them into the dish. Indeed, more flavor is guaranteed. 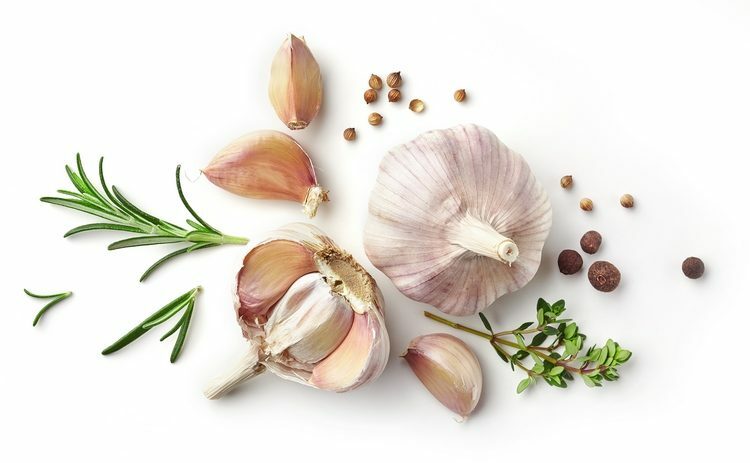 You can store the garlic in a dry and dark place with plenty of air circulation. Put it in the fridge to be used later in your favorite dishes such as meats, quiches, and vegetables. You have to make sure to use it within few hours the moment you remove it from the cool environment. You might as well store the garlic under the unglazed clay flower pot in the cupboard. Therefore, this leads to creating a bit humidor at the same time allowing some air circulation. 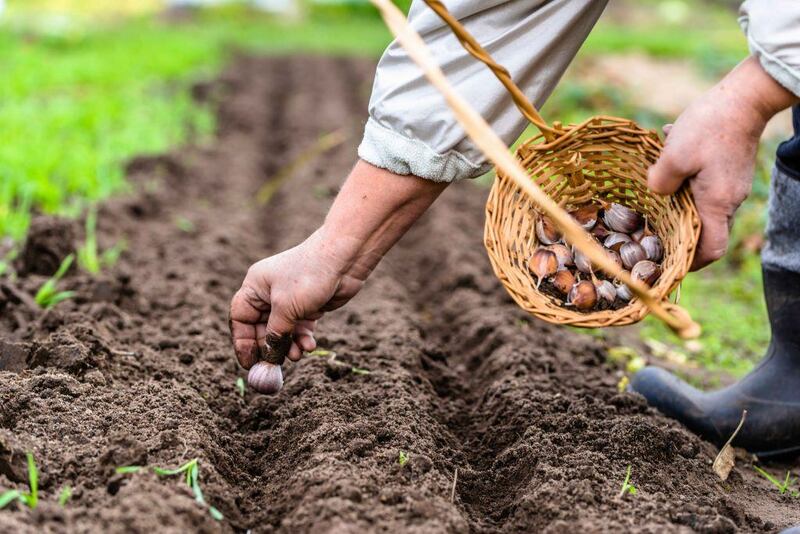 You might be amazed that some vegetables are still alive so they could continue to grow and garlic might be one of these vegetables. Some garlic that is around for quite some time might begin to sprout fresh growth and so this your chance to get a fresh garlic. Don’t throw away the affected cloves, instead, you can plant them close together in the pot and let them grow. These new shoots could be used such as chives giving the dish a mild garlic flavor. To those who don’t want to waste their precious time just to peel garlic and chop the cloves, simply consider the head of garlic halved. Indeed, garlic flavor is guaranteed! You can definitely come up with a great flavor to your dish if you will consider a garlic halved. Watch this to learn more about cutting the garlic in half. How did you find this method of using garlic? 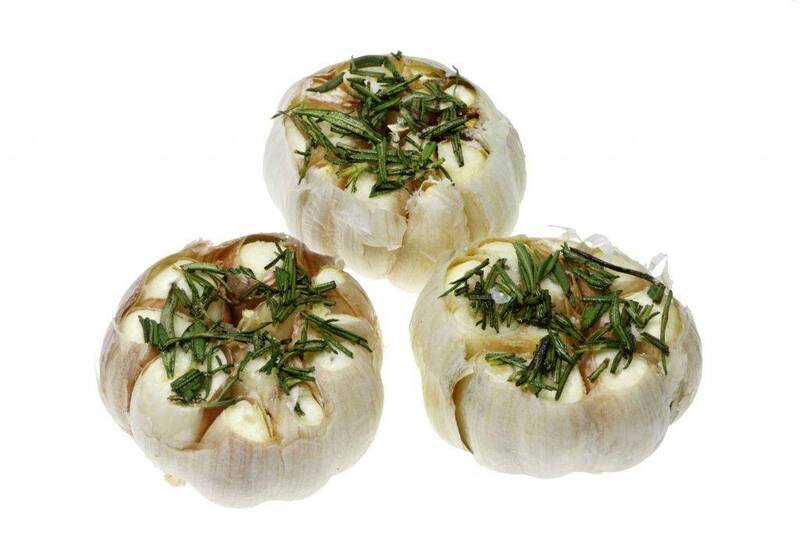 Share with us what you think about adding a head of a garlic halved in your favorite recipe! Happy cooking! Next: Do ﻿y﻿ou know how long does garlic last in the fridge and how to store them?